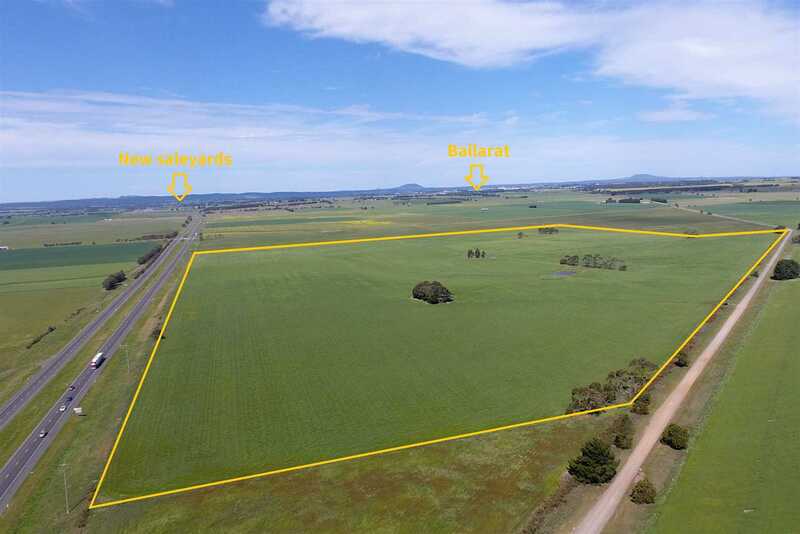 Situated just on the fringe of Ballarat is this unique blank canvas opportunity with approximately 1km of Western Highway frontage. 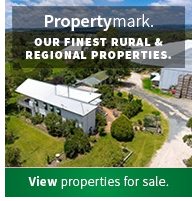 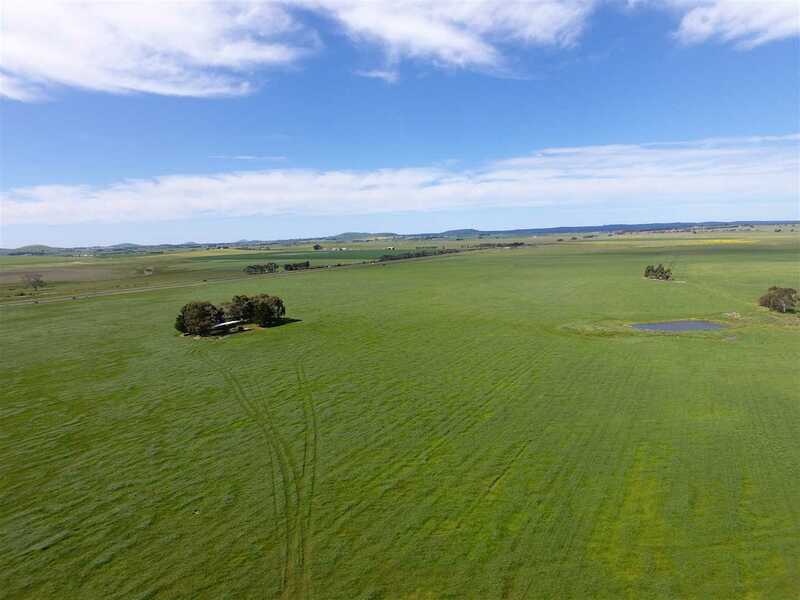 Set on 2 titles and divided into 3 main paddocks with 3 catchment dams, this superbly located property has been operated as a mixed farm, running livestock and fodder production and could be further used for a multitude of agricultural or developmental pursuits. 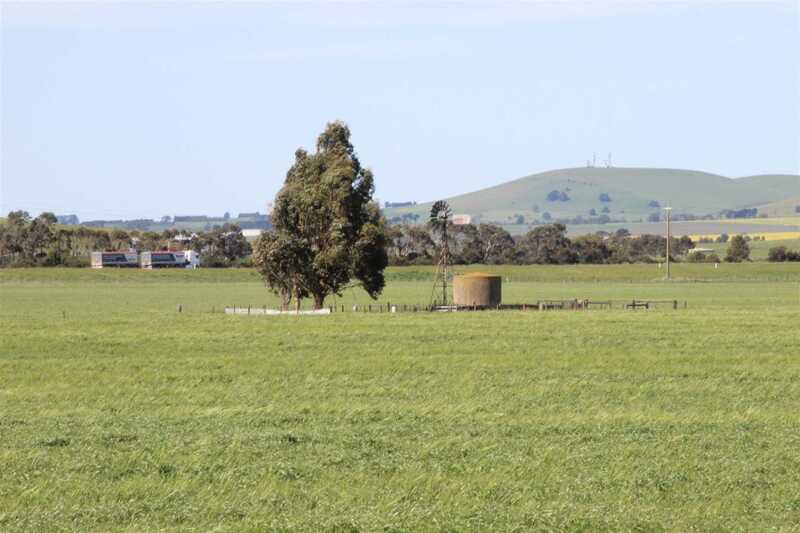 Structural improvements include a 20x40ft hayshed, a 20t silo, a working bore equipped with windmill, a 5,000 gallon tank and 6 troughs. 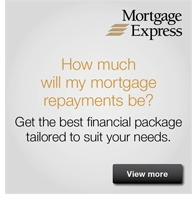 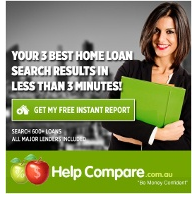 There is also an approx. 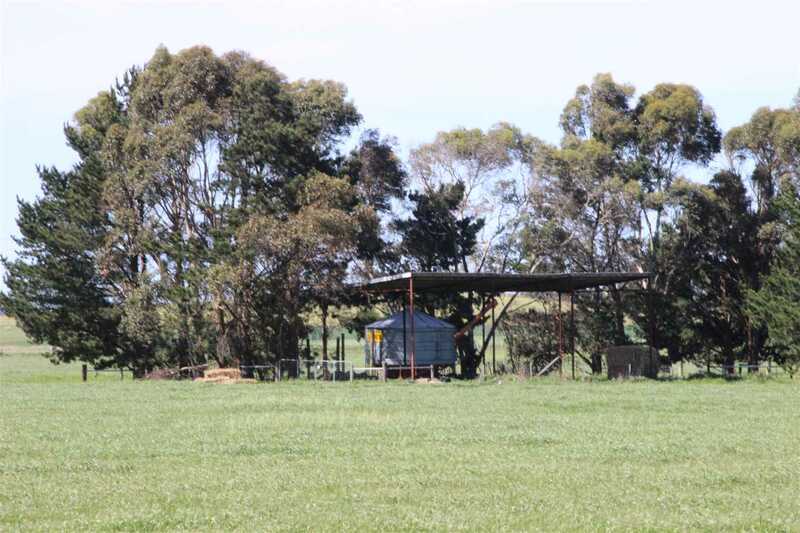 108m2 colour-bond shed featuring a concrete floor setup for crutching and shearing, and holds approximately 150-200 sheep undercover. 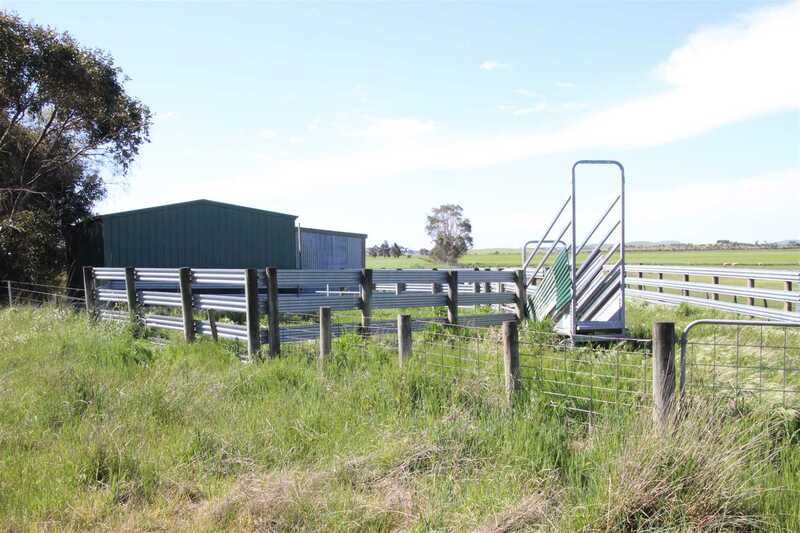 Complimenting the shed is a set of dual-purpose yards for cattle or sheep handling including loading ramp and drenching and drafting race. 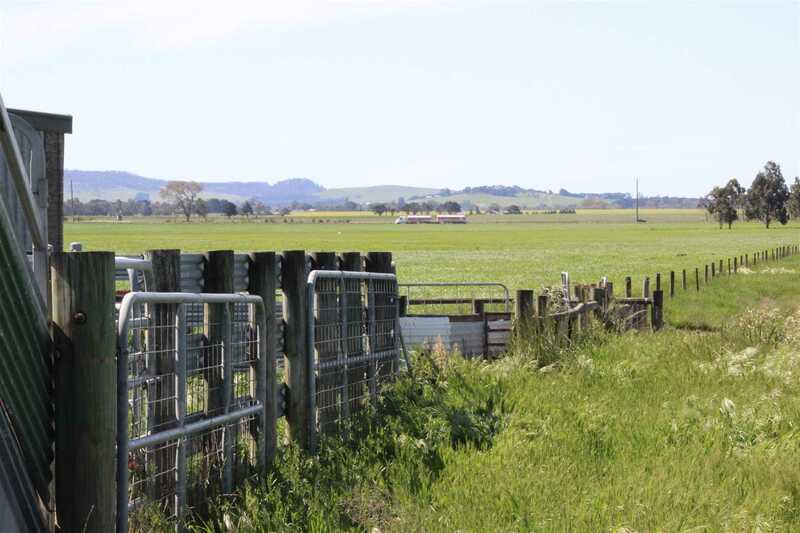 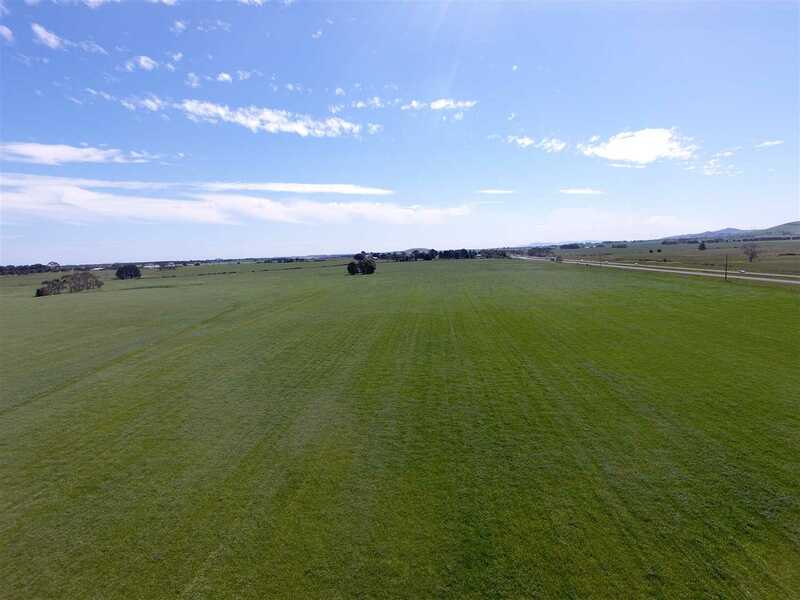 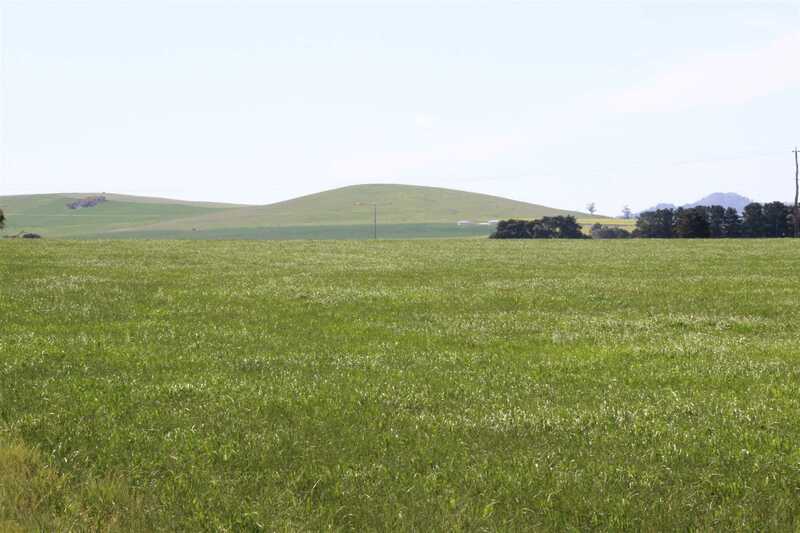 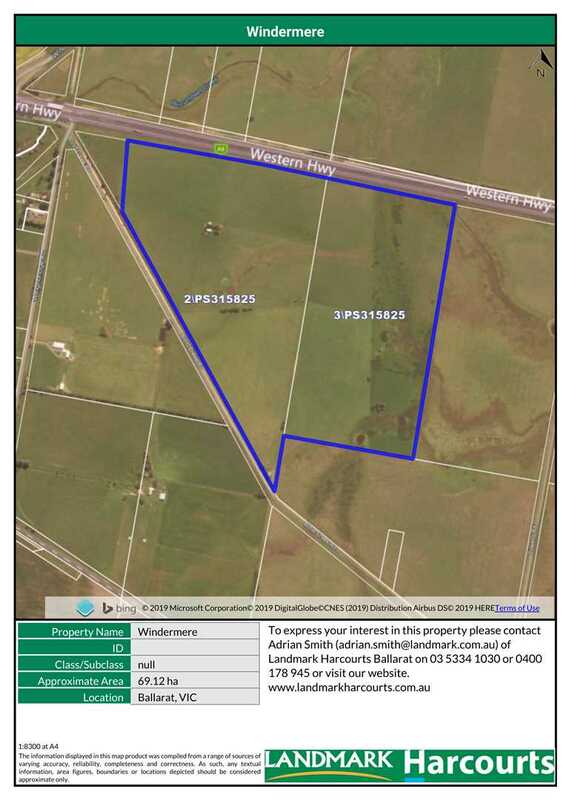 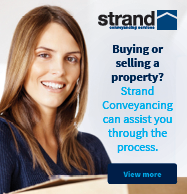 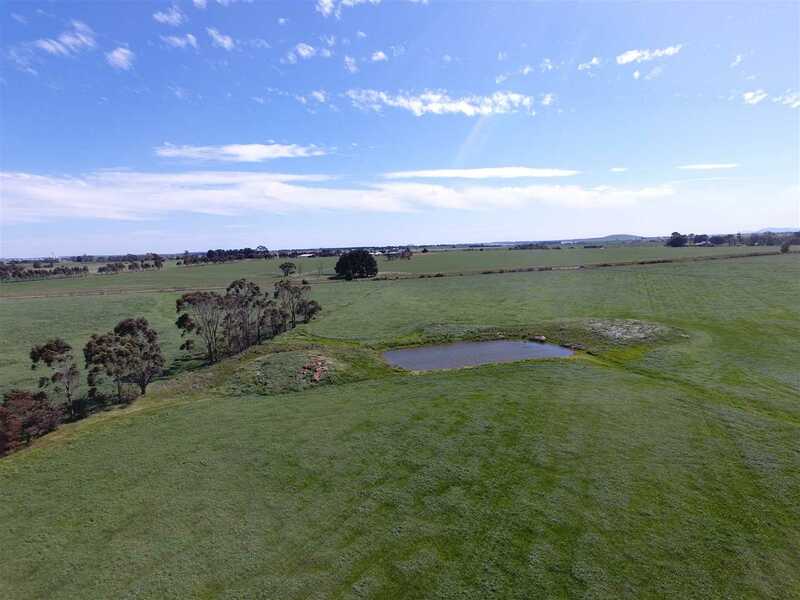 Located in the Farming Zone, however so close to Ballarat this property is ideally positioned for future development or possibly building your dream home (STCA).